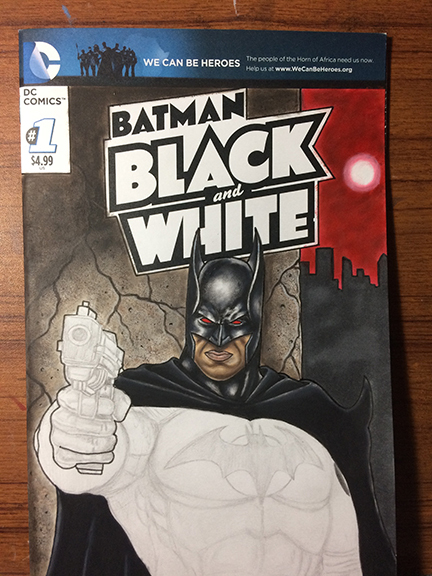 Gearing up for WonderCon with this painted Flashpoint Batman Sketch Cover. I will have this and other sketch covers available at my table in Artist Alley C-56. Rendering with Faber-Castell PITT artist pens and Liquitex paint.